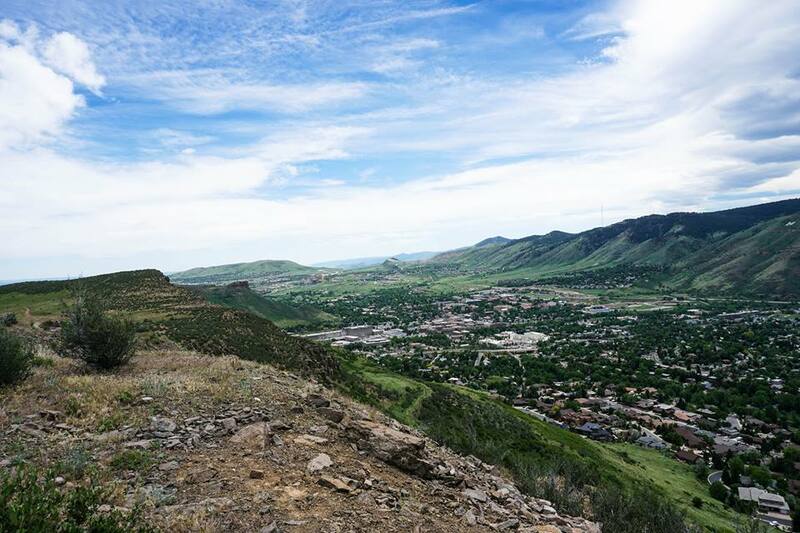 Golden Colorado provides the quintessential Colorado mountain town experience without the elevation or long drive from Denver. Whether it’s from Denver International Airport or anywhere else in the Mile High City, Golden is only minutes away and accessible by car or light rail. 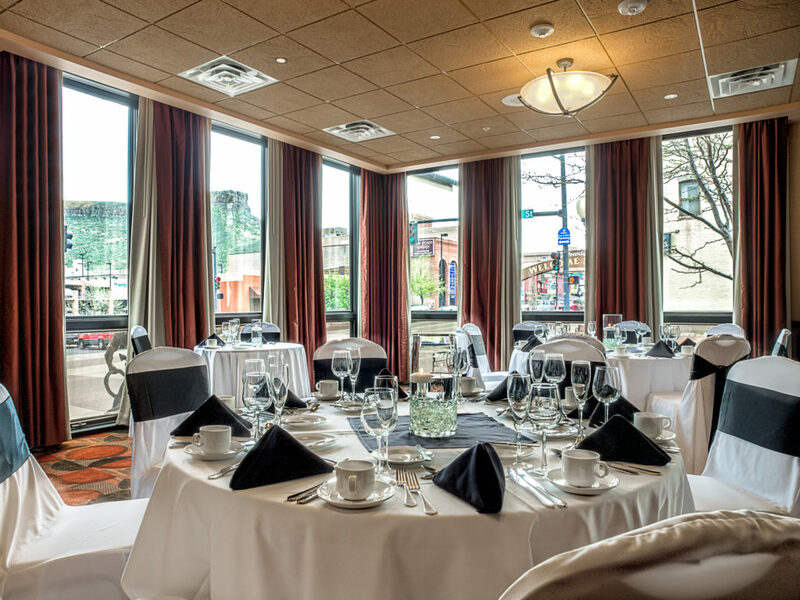 Golden is the perfect place to plan your next meeting, conference, gathering, reunion, special event or celebration. The small historic town, spectacular mountain beauty and variety of venues make this the ultimate location for the perfect wedding or the corporate meeting. 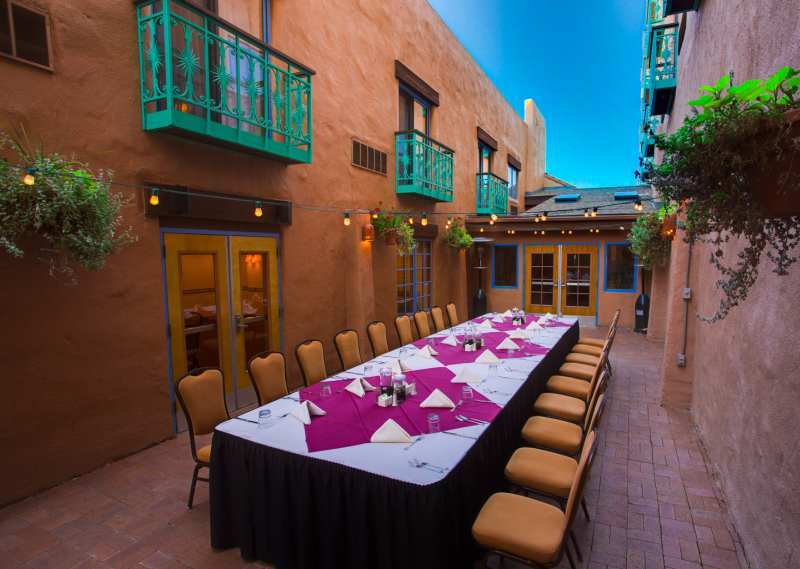 From beautiful bed and breakfasts, hotels with meeting rooms to historic sites, venues of all shapes and sizes are available citywide for smaller, more intimate groups or large multi-day conferences. 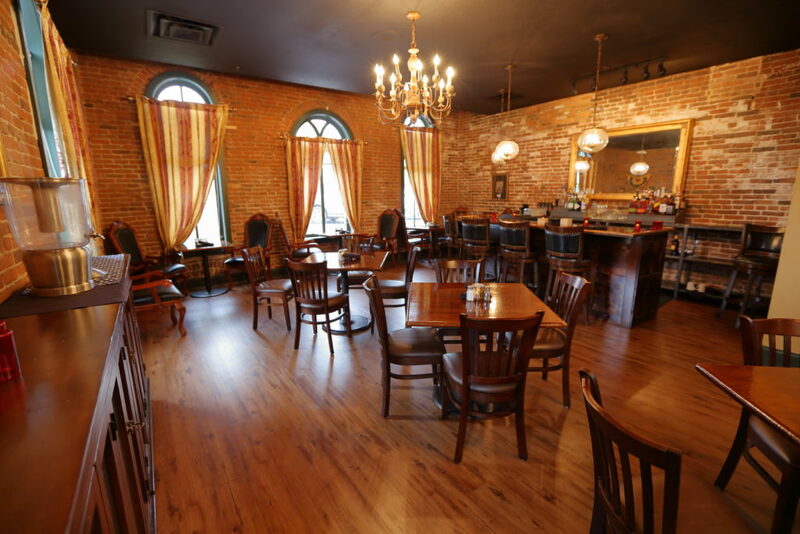 We offer meeting spaces for small and large groups alike. 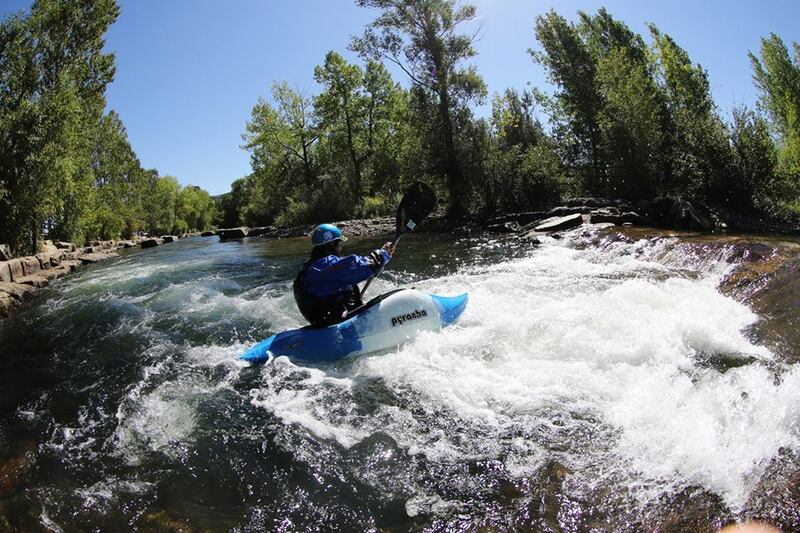 Your event guests will discover small town charm and world-class recreation in Golden, including hiking, mountain-biking and water sports; more than 20 cultural attractions; affordable dining and eclectic shopping; and of course the Coors Brewery Tour, the world’s largest single site brewery. Guests will have plenty of opportunity for pre- and post event adventures and good old-fashioned fun. 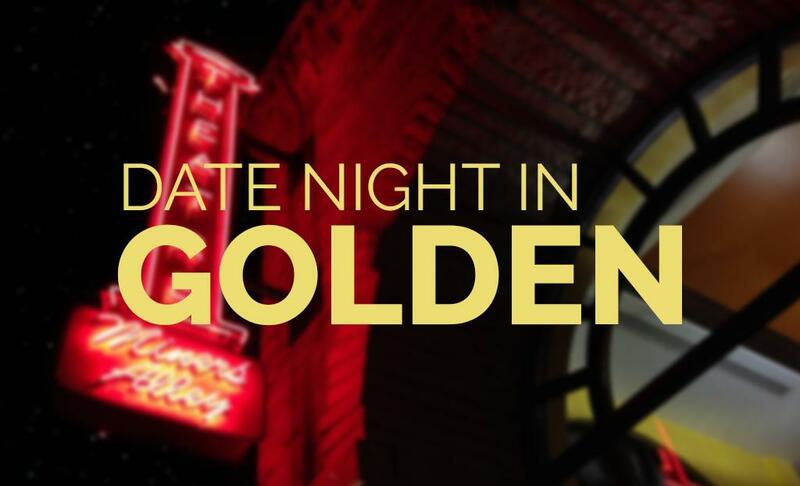 Golden is the perfect destination for a small-town wedding. 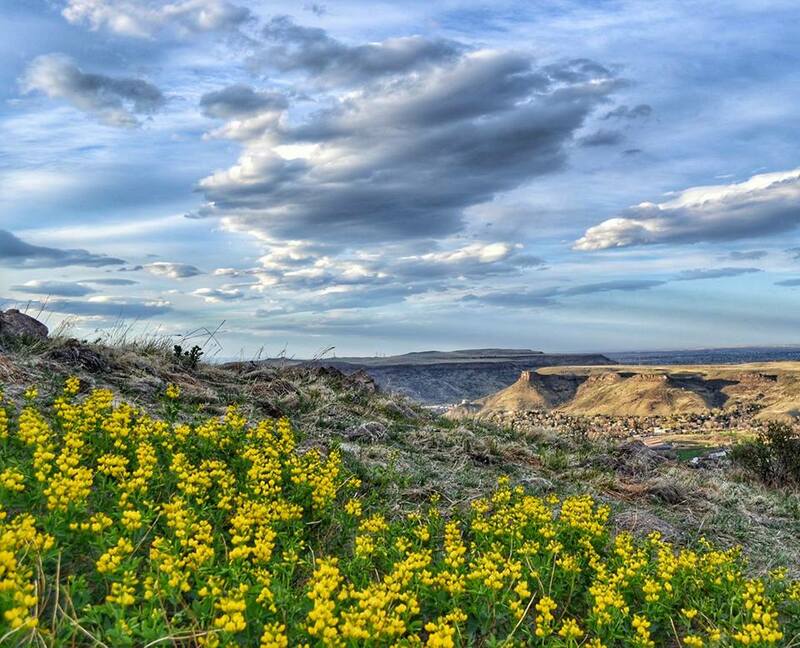 Located only 12 miles from downtown Denver, Golden is where the plains meet the mountains. Sitting in spectacular Clear Creek valley, Golden is surrounded by foothills and mesas that offer year-round recreation and gorgeous spots for wedding photos. 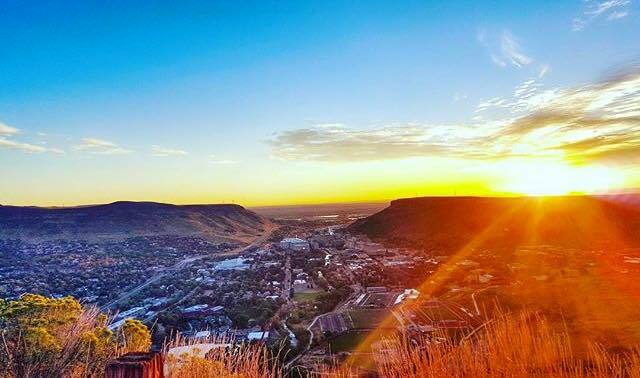 And at their base, pretty and historic downtown Golden is at heart a mountain town, filled with breweries, fine dining, coffee shops, art galleries, museums and locally owned shops where guests can make their own memories. 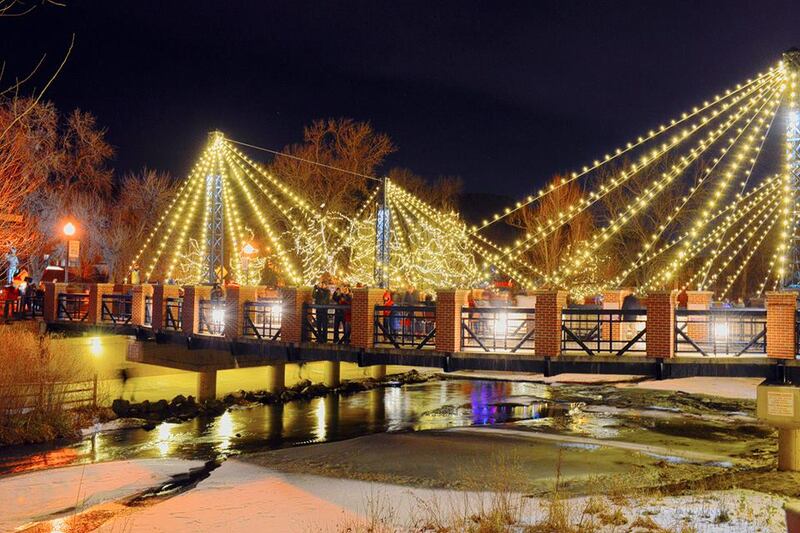 Combine that with one of the most beautiful creekside walks in Colorado and there’s no better place to celebrate a wedding than this historic little city. 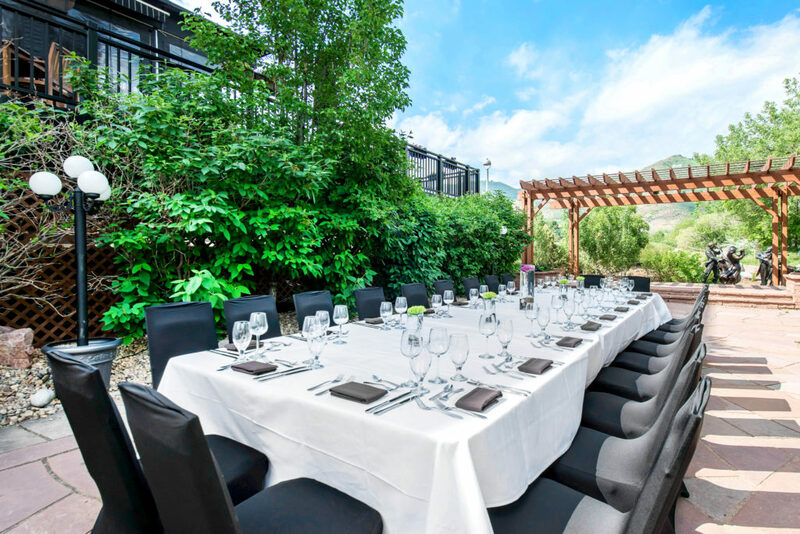 Whether it be an outdoor patio with views of the foothills, an elegant garden terrace or a boutique hotel, the Golden venue you choose will make for a truly unique and memorable day.